This 25-page e-book is for extreme beginners. It explains from the very beginning i.e. 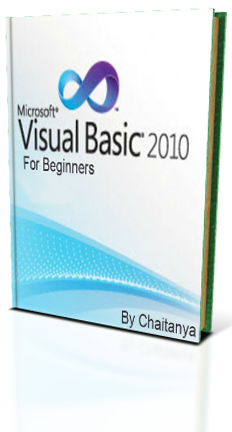 "What is Visual Basic". 1. This is e-book would explain all the chapters briefly. 2. This e-book is easy to understand. 3. Every topic is explained with a example.